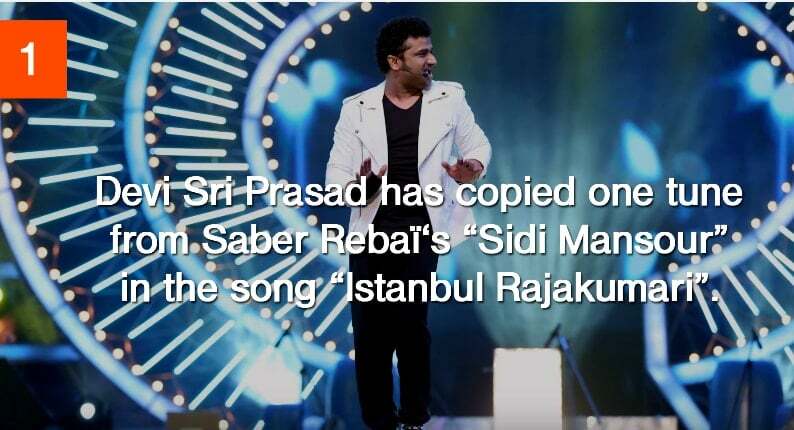 Here is The List of Ten CopyCat Tamil Songs ! !Check all The Ten Songs if u want more information about the content just google it ! !